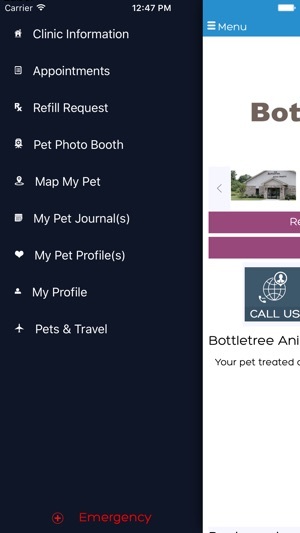 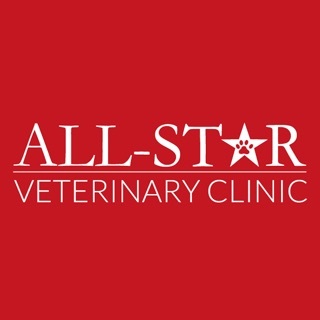 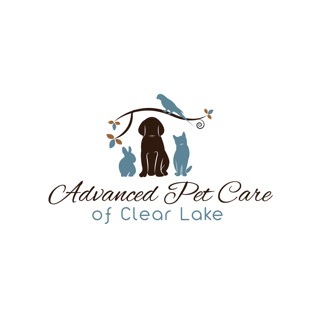 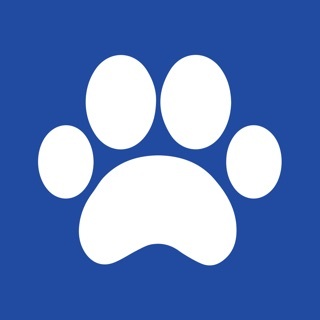 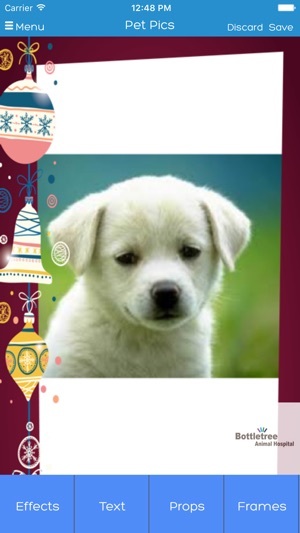 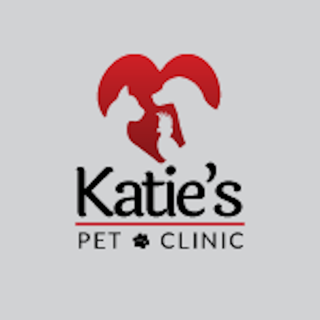 Use technology to take the best care of your best friend: Download Bottletree Animal Hospital app! 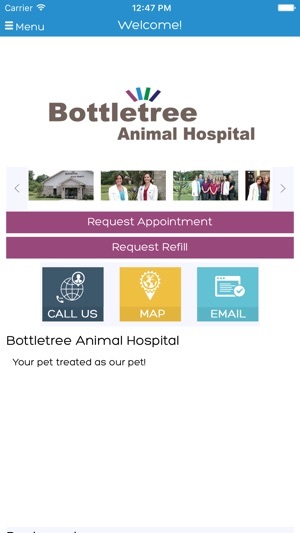 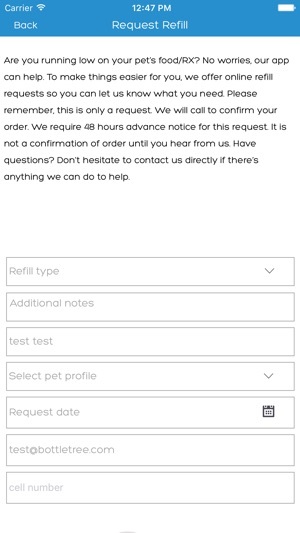 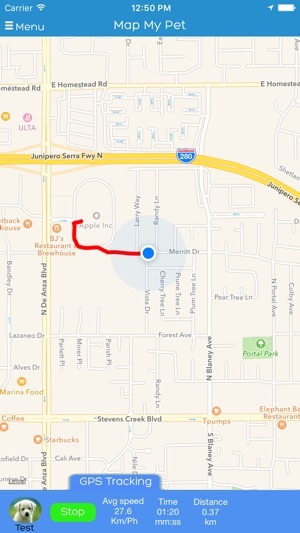 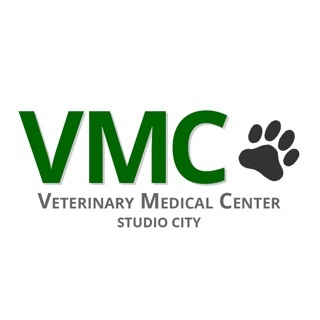 App includes Beacon integration of Bottletree Animal Hospital which requires Bluetooth active to receive notifications. 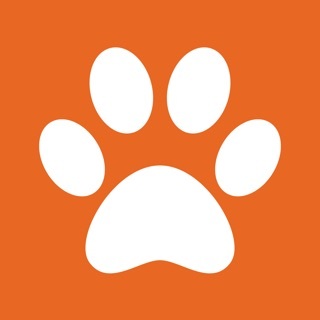 © 2016 ON-HOLD ADVERTISING, INC.